A Survey is a questionnaire given to your customers to gather opinions. If you want to know how good you are at doing your business, the best way is to ask your customers. 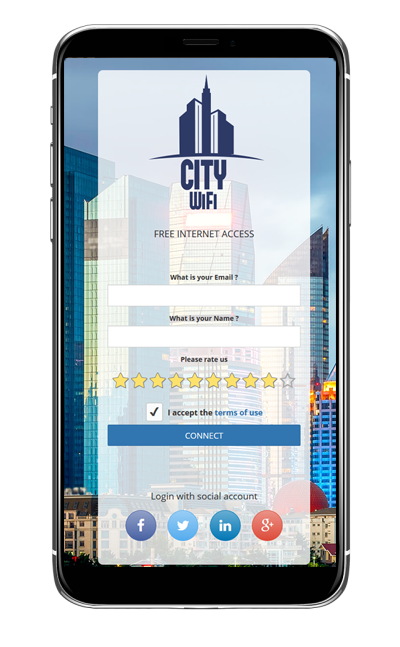 Customer Satisfaction Surveys help you collect surveys from your customers using the perfect channel – your WiFi. A survey form can be displayed in the login screen, welcome page, or anywhere you want. It can be configured to appear at each location in your network or only at some of your locations. These are concerning facts that require pro-active tools to conduct surveys and react on it. The majority of hotels collect surveys on check-out or when the guest arrives home. Hilton tends to collect surveys after 24h to 48h. While this approach provides average 30% response rate with its 10-minute surveys, there is still a lot of room for improvement. Why collecting Customer surveys through your WiFi system ? It allows repeated survey attempts. Considering the fact that the guests will probably reconnect their mobile device several times during their stay, a survey will be offered several times during their stay, not once. Being mostly always online, a guest can choose the most suitable time for the survey, since 5 minutes for completing during leisure time is more acceptable than 5 minutes at home. Use a survey to upsale and increase revenues. If your guest expressed interest in SPA, offer your spa package with discount. If your guest is interested in À la carte restaurant, send your special offer. If you were a customer, would you rather write a complaint in a hotel, or when you return home? Would you be more satisfied if “that thing” had been resolved there? Would you rate better the hotel that listens to its guests better? 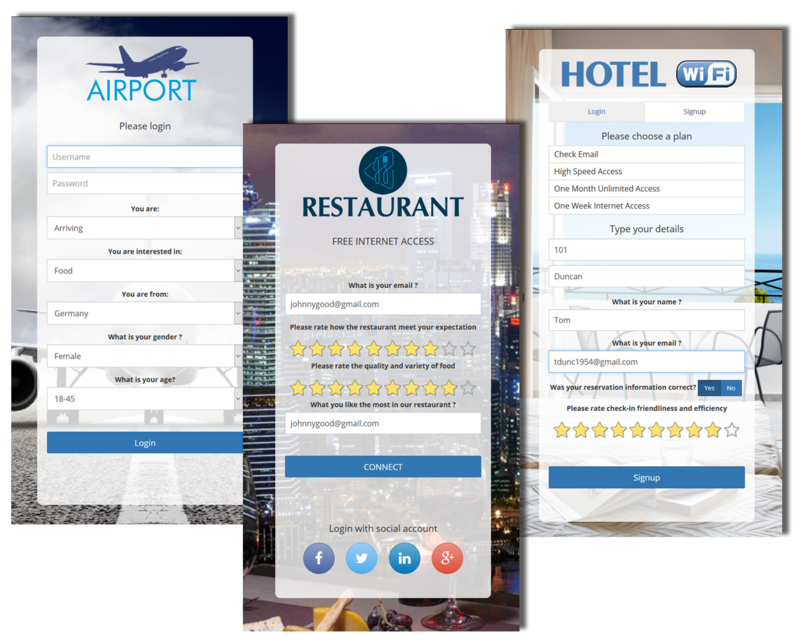 Antamedia Guest Surveys helps your collect reviews from your guests and use it to increase hotel’s TripAdvisor rank. 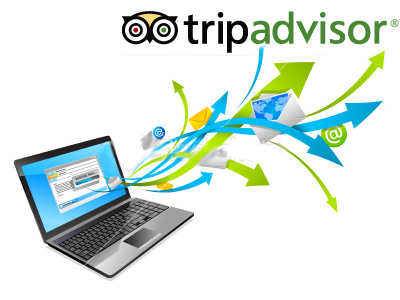 Our system is designed to collect guest opinion when they are the most motivated to give positive review. In addition, it prevents customer dissatisfaction by informing a manager of negative comments or complaints and gives a chance of converting guest experience while the guest is still on hotel grounds. A 10% increase in a hotel’s online reputation score leads up to a 9% increase in price (ADR), 5% occupancy increase and 14% increase in revenue per available room (RevPar). It’s time to take this seriously ! Download Free Trial. We’re here to help.